OverviewIf you're in the market for a new workhorse pickup truck, then a Ram truck from Findlay Chrysler Dodge Jeep Ram in Findlay, Ohio could be for you. As America's Longest-Lasting Pickups, Ram trucks are ready for every heavy-hauling, equipment-carrying, and grueling job you throw at them. 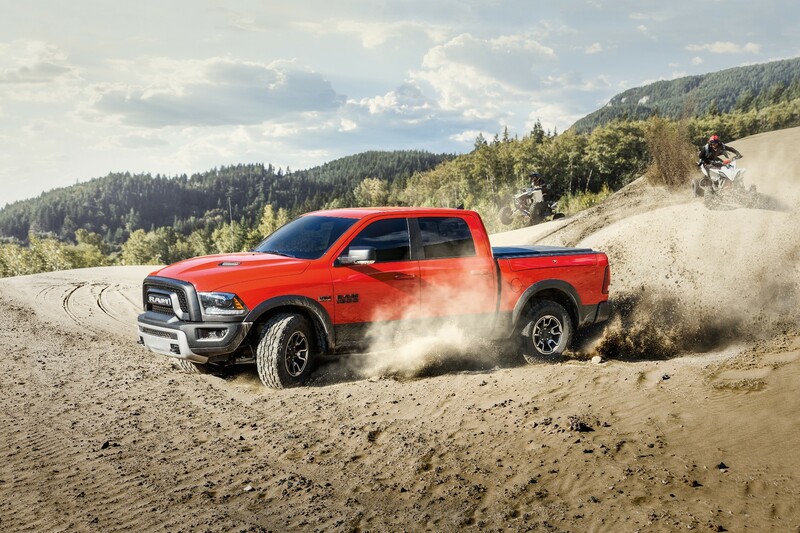 If you're trying to figure out which Ram truck best fits your needs, then this guide to Ram trucks can help. Read about the Ram 1500, Ram 2500, and Ram 3500 before visiting our Ram dealership in Findlay, OH for a test drive. 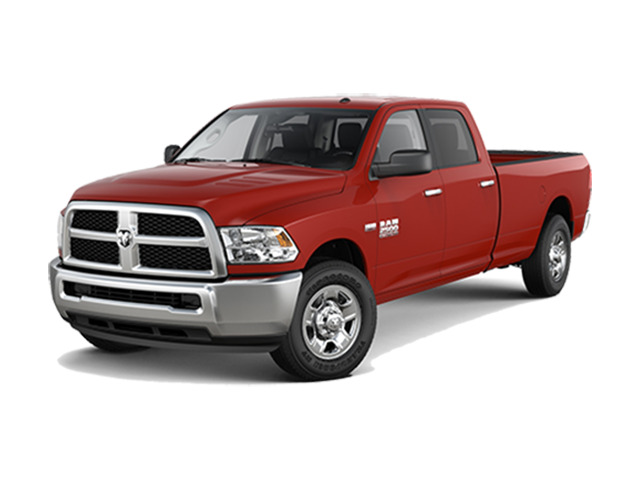 Lease a Ram Truck at your local Findlay, OH dealership. Which Ram Truck is For You? It's almost impossible to have a conversation about the Ram model lineup without talking about the tried and true Ram 1500. With multiple trim levels to choose from, you can select the Ram 1500 model that fits your cargo, passenger, and budget needs. As a light-duty truck with impressive mileage, the Ram 1500 is an ideal truck for everyday projects, weekend adventures, and even daily commutes. Whether you're taking a trip to the lake or the hardware store, the Ram 1500 is the pickup truck you want on your side. The heavy-duty Ram 2500 is your new job site best friend. 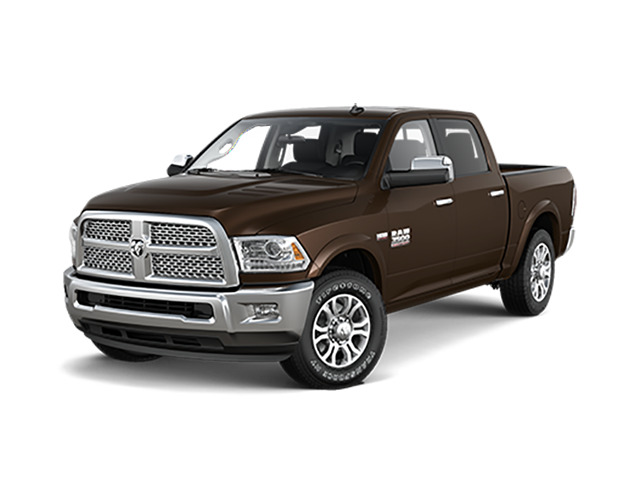 Like the other Ram trucks, the Ram 2500 models vary on cab space, passenger seating, and overall style. The engine of the Ram 2500 is turbocharged to handle your heavy-duty tasks. Whether you're pulling your boat for a Lake Erie getaway or your tractor for a morning on the farm, the Ram 2500 has the torque and towing capacity to fit your needs. Finally, we have the Ram 3500, the tough heavy-duty pickup that you can trust means business. When it comes to heavy hauls and tows in even the toughest road conditions, the Ram 3500 is the truck that goes beyond the call of duty. The sleek and rugged exterior of the Ram 3500 is fitting for the workhorse characteristics of this pickup's ferocious engine. Pull camping trailers, heavy equipment, and so much more with the Ram 3500. 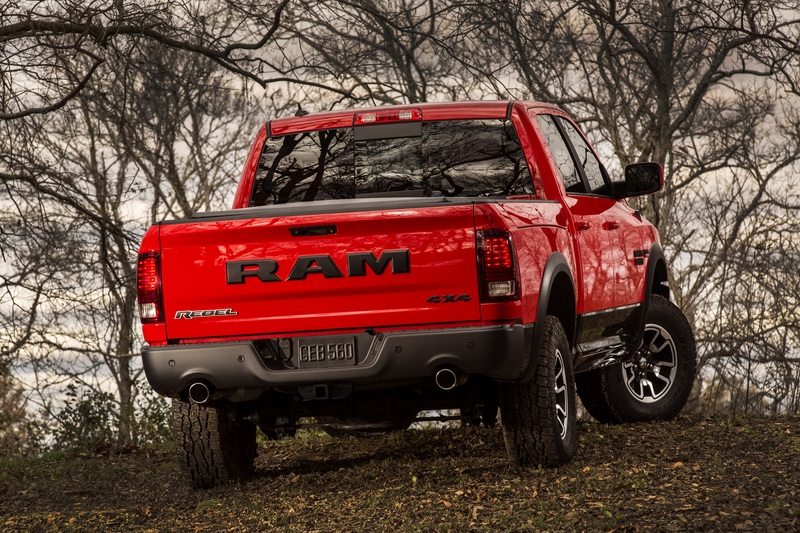 If you're in the market for a new workhorse pickup truck, then a Ram truck from Findlay Chrysler Dodge Jeep Ram in Findlay, Ohio could be for you. As America's Longest-Lasting Pickups, Ram trucks are ready for every heavy-hauling, equipment-carrying, and grueling job you throw at them. If you're trying to figure out which Ram truck best fits your needs, then this guide to Ram trucks can help. Read about the Ram 1500, Ram 2500, and Ram 3500 before visiting our Ram dealership in Findlay, OH for a test drive.